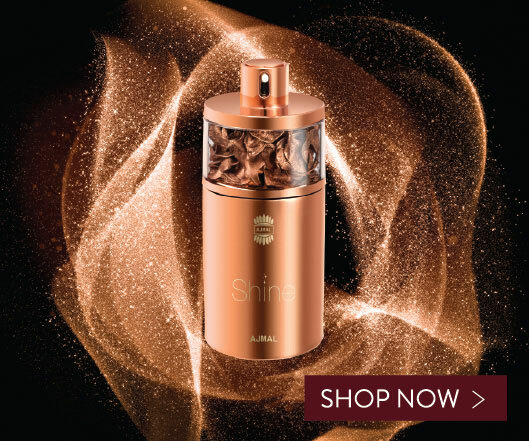 Exquisitely packed in a compact hand-cut crystal bottle in a diamond shape, Saif Al Hind is an exquisite fragrance made from pure and matured high quality Indian Dahn Al Oudh. 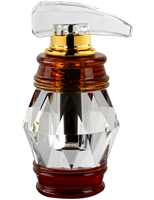 The crystal bottle comes in an exclusive and modern pack with a rosewood touch. Saif Al Hind, meaning Sword of India, in all its presence brings an elite feeling and stands a class apart within its category. 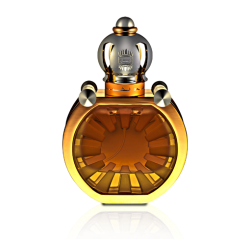 This Oudh's opening note is very sweet & minty, the longevity is amazing & lasts for a very long time. 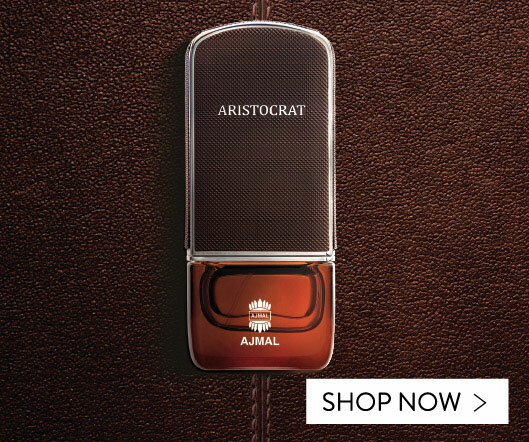 Hats off to Ajmal for the price at which they are providing this quality Oudh! Best Buy. 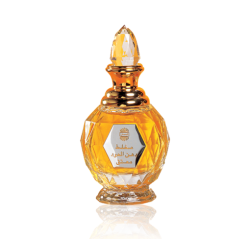 Probably the best Dahn al Oud to come out of the house of Ajmal, at least for me. This one regales the wearer with a touch of royalty. The fragrance envelopes the body as well as the mind and stimulates the pleasure center in the brain and the subconscious. Simply the best! ok letme start here by saying that this is the most refined INDIAN oud i've ever smelled. It has a touch of rosewood in it and doesn't come out as much barnyardy as some other oud oil does. 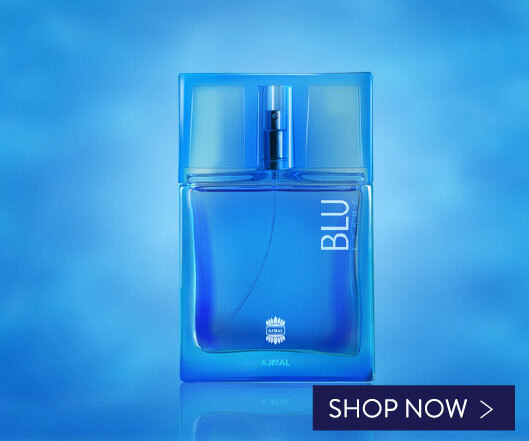 It has a minty vibe to it and smells pure and solid, so does its price tag. 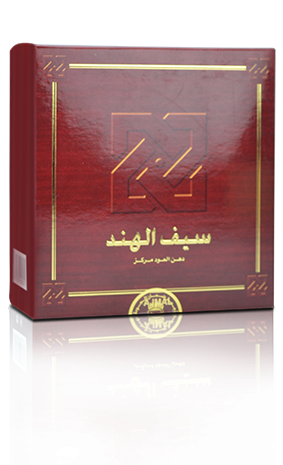 in a nut shell, if you're looking for quality oud oil then don't look any further. just a dab on your both wrists and behind ears, u're good to go!. 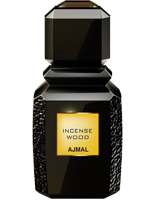 The Best Long Lasting OUD fragrance oil, by Ajmal, A beautiful winter gift.... Only a drop of this OUD oil, to put on and Kaef for all the day.